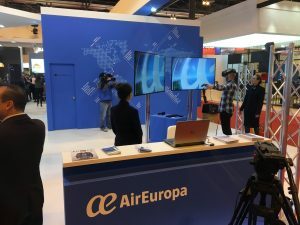 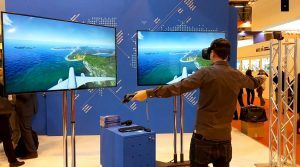 Interactive experience in virtual reality for the Spanish airline Air Europa to offer its clients and visitors of the stand at the Fitur Fair in Madrid in 2017. 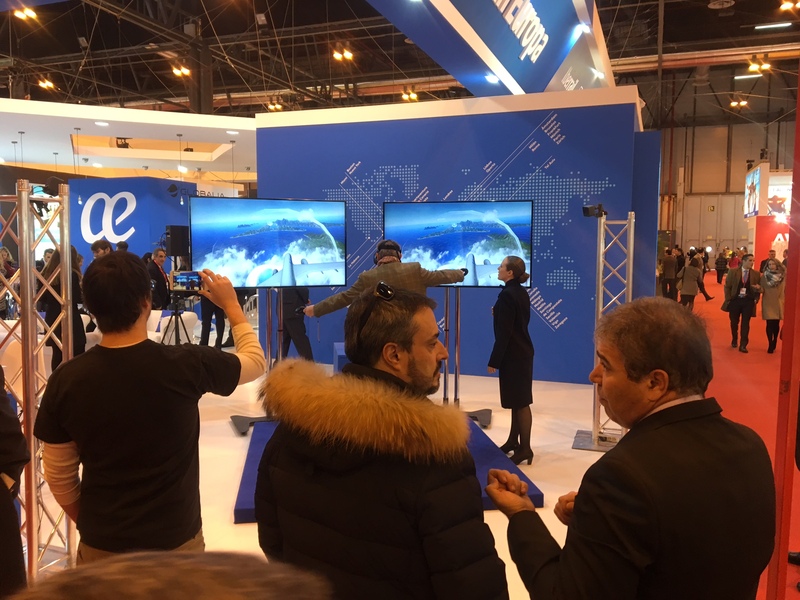 Interactive experience developed with HTC Live in an open world. Transform your arms into wings and sail the skies of a tropical paradise. 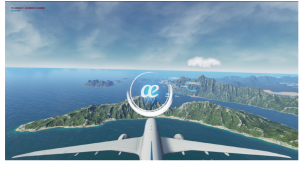 Retake yourself and surpass all the scoring records by crossing the targets.